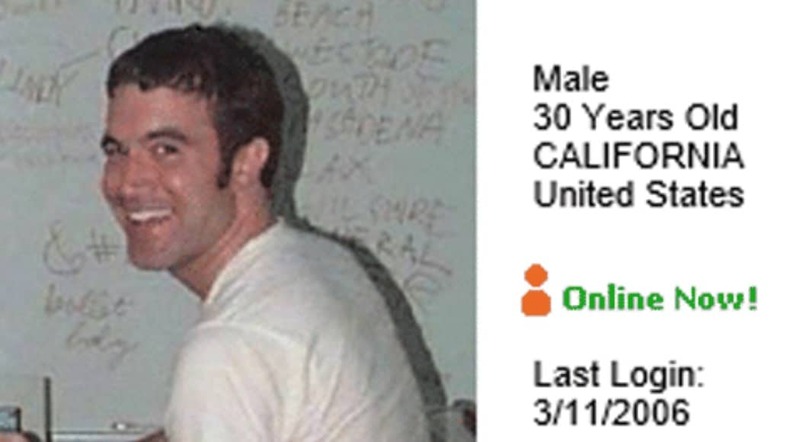 If you used MySpace prior to 2015, we have some very bad news for you. Your old photos and songs may have just been lost forever. Before Soundcloud and Bandcamp, MySpace was one of the main ways that new artists streamed music and were exposed to fans. It’s time to fire up the old RAZR phone, find contacts for your old emo bandmates and text them the bad news.